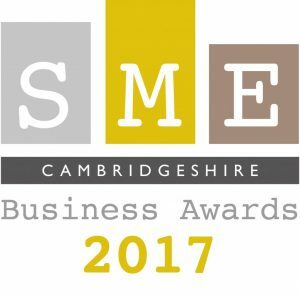 We’re pleased to reveal that we are sponsors of the inaugural Cambridgeshire SME Business Awards. This is a fantastic opportunity to showcase the hard work and celebrate the success of Cambridgeshire’s SME’s. The awards will help raise the profile of some of the counties most deserving businesses. Business awards are an endorsement of a business, they provide businesses with credibility and standing in the eyes of competitors and customers. As a chartered certified accountancy firm with an office in Cambridge, we have experienced first-hand the level of excellence displayed by some of Cambridgeshire’s SME’s. This is why we’re proud to sponsor the event, we want to help boost the profile of these businesses and help give them the recognition they deserve. The Cambridgeshire SME Business Awards are officially open to accept submissions on 4th October 2016. If you’re a business operating in Cambridgeshire, why not put the date in your diary and logon to http://cambridgeshireawards.co.uk/ and apply?